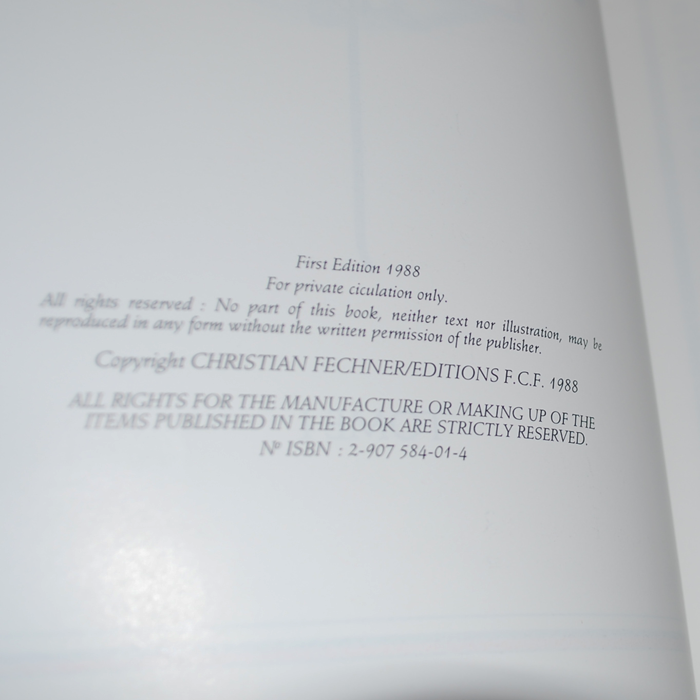 This is the highly regarded work of Christian Fechner published in 1988. 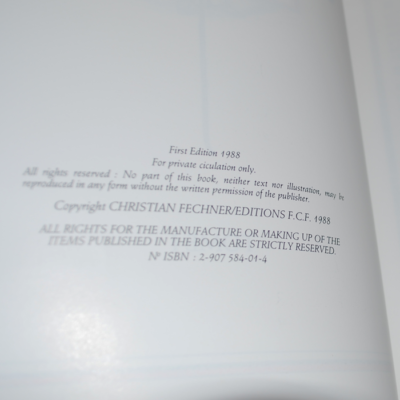 IT is one f the most lavishly produced books in recent years. 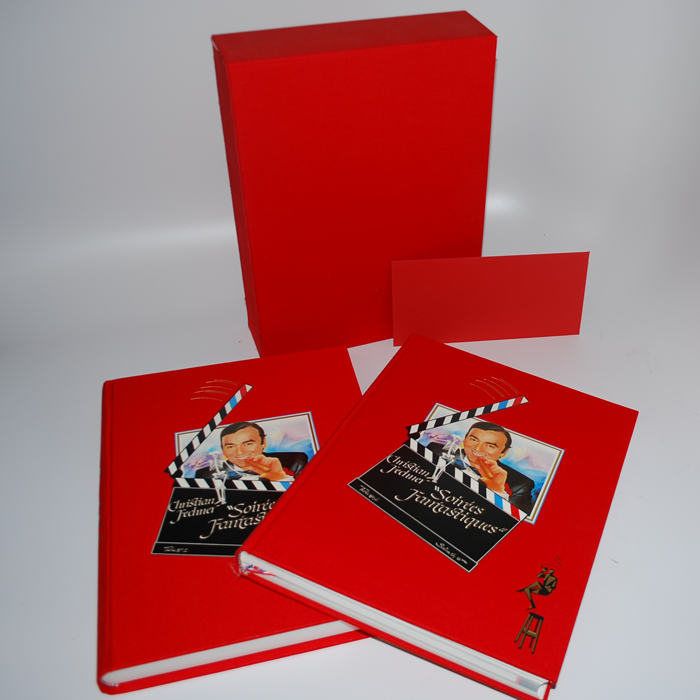 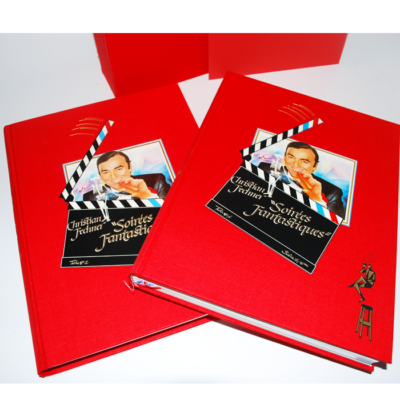 It is produced in two separate volumes and a slipcase to hold them. 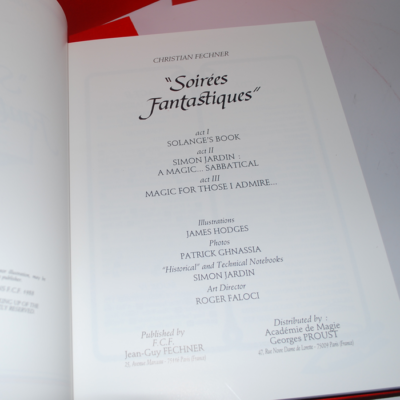 The first book is al of the history and illusions of Christian Fecner. 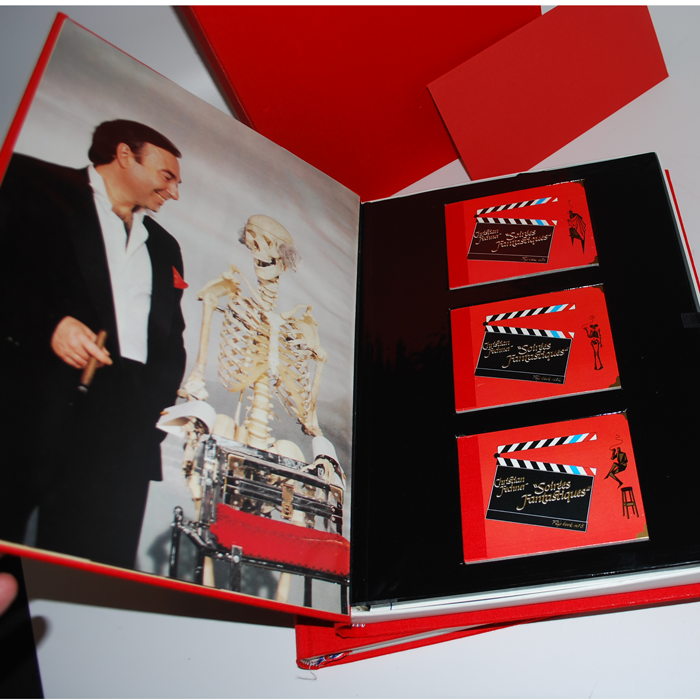 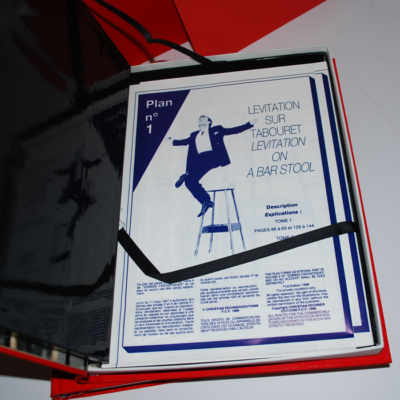 The second book consist of flip books and workshop plans. 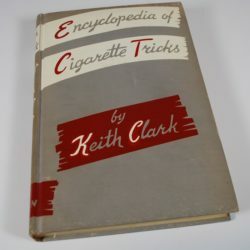 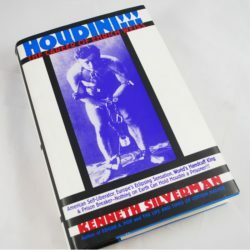 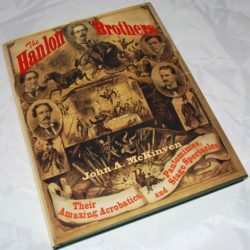 These books are limited in production and have become one of the mainstays to today’s magic library.. High in original cost these books have recently sold for as much as $1500.